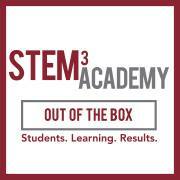 Join us for lunch and a presentation to find out how students with social and learning differences can benefit from STEM education. Dr. Ellis Crasnow, The Help Group’s Director of STEM³ Academy and STEM Education, will analyze the current state of education for students with special needs and present the case for a STEM-enriched education. 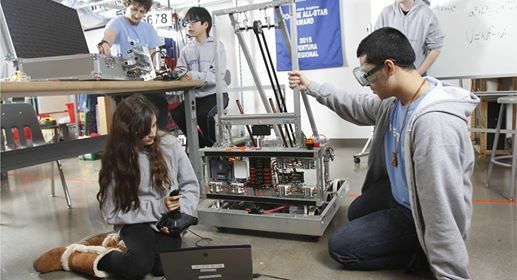 Economists report that the U.S. is poised to experience a severe shortfall of skilled workers to fill some 8.65 million jobs in STEM-related fields. Students with social and learning differences who have a passion or aptitude for STEM can help fill that gap, but how do we help them prepare for that future? Engage in a lively discussion on the strengths that those on the autism spectrum may have which lend themselves to STEM pursuits. We will also identify which 21st Century jobs are heavily in demand that those on the spectrum may be suited for, as well as what skills, training and education will be most valuable in ensuring success.